John Lennon realised the power of the imagination for shaping how we come at the idea of God… he once, famously, asked us to ‘imagine no religion’ — what happens if we put the boot on the other foot? What happens if we imagine a world where more people — a majority even — try Jesus and so live by his teaching. Imagine a world where our leaders don’t chase power, or lust after those they should be protecting, but lay down their life in sacrifice. Imagine a world where love is defined as this sort of sacrifice. Imagine a world where people ‘turn the other cheek’ rather than seeking vengeance. Imagine a world where people didn’t just ‘treat others the way they treat us’ — an eye for an eye — but instead, treated others the way we would have them treat us (often called the ‘golden rule’). “So in everything, do to others what you would have them do to you, for this sums up the Law and the Prophets.” — Jesus (Matthew 7:12). 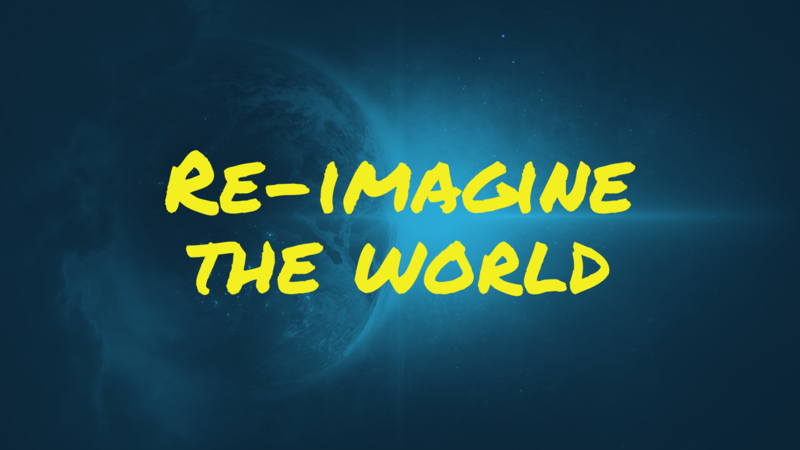 The thing is; it’s hard to imagine this world as different because at times we still experience a world like this — a world that has, for 2,000 years, been shaped by the life and teaching of Jesus. Things we take for granted in the western world like universal education (school for all kids — no matter what social status) and universal health care (hospitals that turn nobody away) are a result of people taking the words of Jesus seriously. If you ask people what love is they’ll often say sacrifice and we’ll picture brave soldiers and acts of selflessness as the ultimate sacrifice — one of the reasons we don’t see that as ‘chucking your life away in an act of stupidity’ — that we’re not totally selfish — is that our thinking has been shaped by the death of Jesus. But these good things are increasingly disconnected from their heritage — and at the same time our leaders (whether political or cultural) are being exposed as being less like shepherds, and more like wolves. Part of the strength of the teaching of Jesus (and the bits of the Bible that talk about how to live according to that teaching) — and its plausibility — is that his vision of the good human life dramatically and positively changes the world — and the lives of people — for good. It has done in the past, and can do it again. If you’d like to find out more about some of the history of the impact of Christianity on the world or about the teaching of Jesus, contact us. 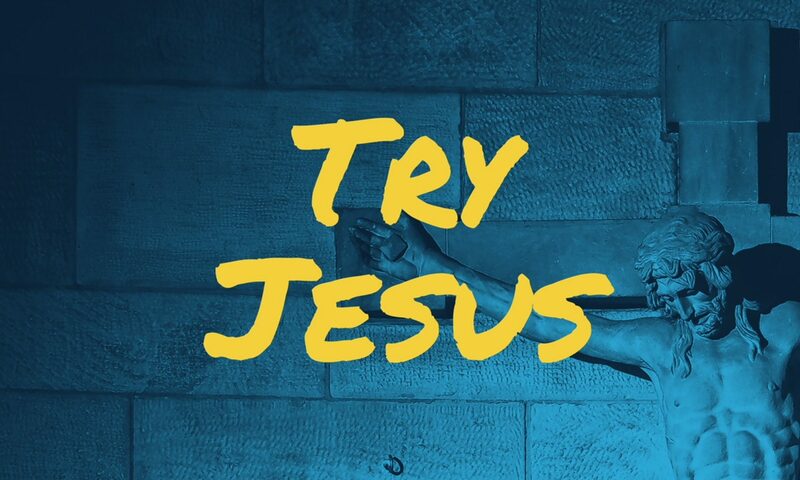 Want to try Jesus by trying church? If you’re in Brisbane head to Creek Road South Bank.